Search Engine Optimization (SEO) never stays the same. Google’s SEO algorithm to rank the sites on Search Engine Result Page (SERP) is highly dynamic and changes very frequently based on the changing search habits of the consumers. Lately, the focus is fast shifting from the business to the consumers as the new SEO trends show an increasing need to provide the best user experience to the customers. 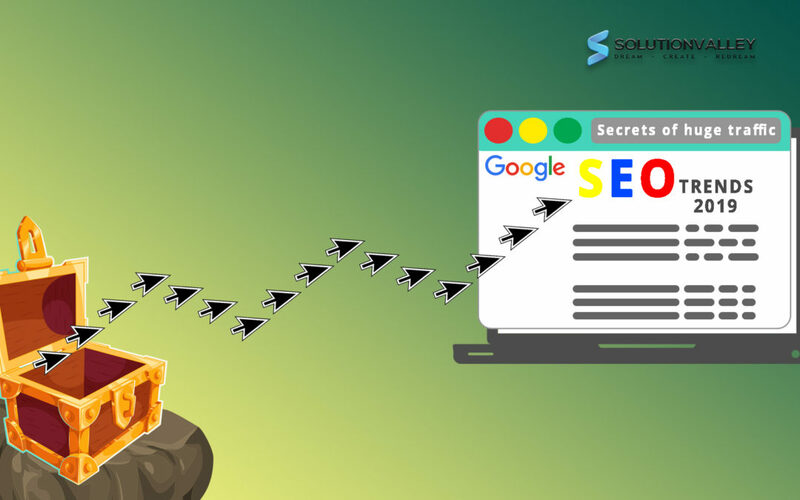 In this article, we bring to you some of the most relevant and latest trends of SEO that you can use to bring large amounts of relevant traffic to your site. It is important that you keep yourself updated with these latest SEO trends to beat the competition. 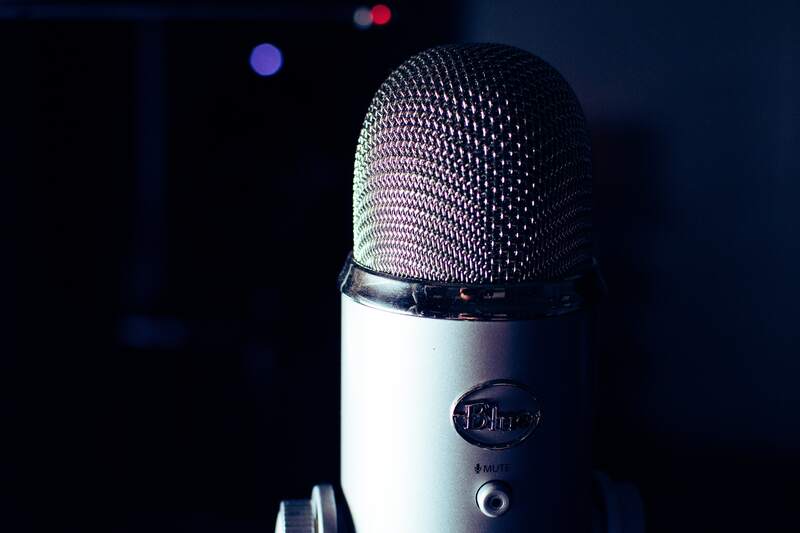 Voice search is perhaps one of the most anticipated trends of 2019. As the mobile internet grows, the voice search will also grow at an unprecedented pace. First and most important, make sure that your site appears in the top 3 ranks on the SERP. An analysis of millions of voice search queries reveals that Google tends to give voice search results from the top 3 pages on the regular search engine results page. According to Backlinko, 4 out of the 10 voice search results came directly from the featured snippet on google (an example of features snippet is shown in the image above). Therefore, you chances of appearing in the voice search query results increase if your content appears in the featured snippet (how you can ensure this is discussed later in this article). Focus on including conversational keywords in your content while prioritising the keywords with the search intent (i.e. the “why’s” behind a user search). Also make sure that you optimise your content for the “local” voice search queries. Add Q&A’s in Your Content. Most of the voice search queries on Google are in the form of a question, and therefore, FAQ pages are usually high-ranked on the SERP. Therefore, it is advisable that you add some of your content in the form of questions and answers on your page to increase the probability of your site getting picked up in the voice search results. Videos are becoming increasingly popular medium to attract customers. In next couple of years, we will see video content exploding all over the internet. Start creating content for YouTube, which is the 2nd biggest search engine currently! Today, more and more people are searching directly on Youtube and skipping Google altogether. About 55% of the Google search results contain a video (and almost all of these videos are from YouTube). Therefore, make sure that you have good quality video content that you can publish on YouTube. 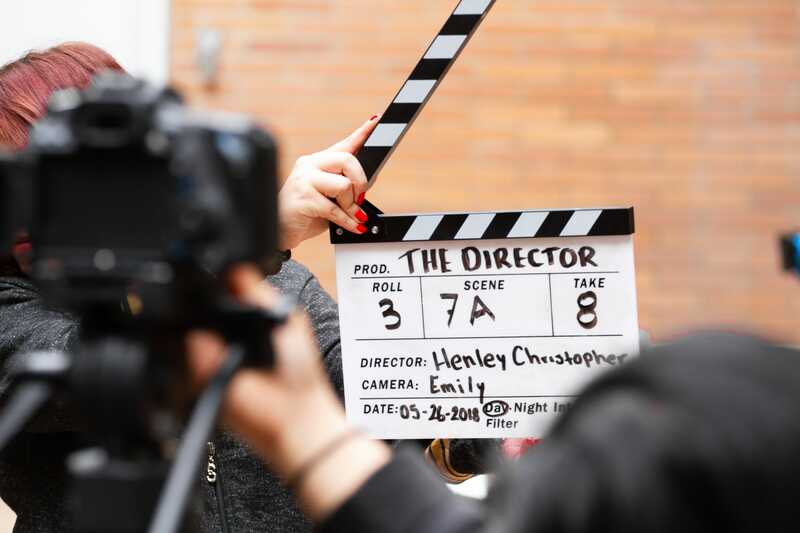 While your videos need to be of excellent quality to be in the top-ranked videos on YouTube, they also need to contain carefully picked keywords to appear in the top search results. Therefore, make sure that you have good quality video content specifically curated and SEO-optimised for YouTube. Embed Videos in Your Blog Post. Lately, Google has started to show snippets from the videos directly on top of the Search Engine Results Page. If you want your videos to be featured there, make sure that you not only publish your videos on YouTube but also embed them in your regular text blog-post. With 60% of the google searches coming from mobile devices today, Mobile is becoming increasingly important from SEO perspective. 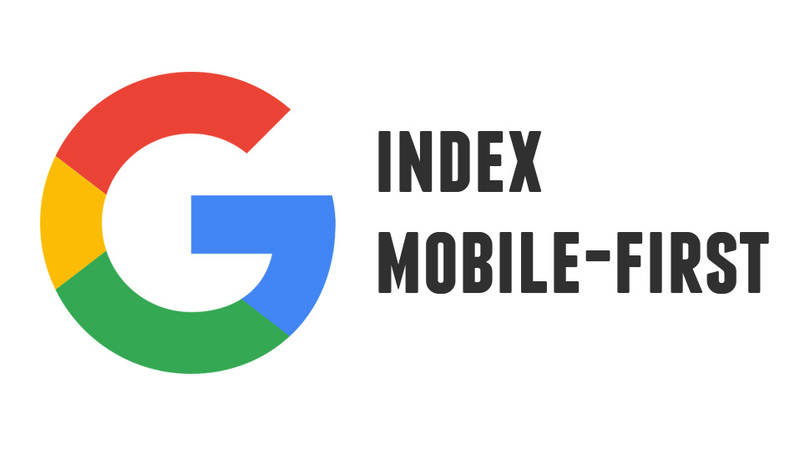 Google has already rolled out its mobile-first index in 2018, which means that Google now considers the mobile version of your site as the “real” version. Make sure that your content is consistent across your desktop and mobile versions. Don’t keep any content hidden behind the buttons, menus or expandable sections on the mobile version of the site because Google can’t index the content hidden behind these tabs/ accordions. Therefore, make sure all of your content is directly visible on your mobile version of the site. Make sure that your website is actually user-friendly and is easy/ smooth to use on Mobile. Because if the users find it too difficult to navigate through your site on mobile, they are not going to stay there for long, thereby spending less time on your site on mobile and decreasing the rank of your site. A smooth user experience on mobile site is utmost important for a high rank on SERP. Recently, Google directly shows the featured snippets (image is shown below)of the search results for which users have put the query. Make sure that your content is written in a format that can be directly used by Google as a snippet. For example, you can present the content in the form of short paragraphs, lists with H2 an H3 subheadings, or in the form of tables. This will make it easy for Google to directly pick the content from your page and show it as a snippet. You can also embed video in your blog post which can directly appear in the video featured snippets. Another way to appear in the featured snippet on the top of the SERP is to use a “Snippet Bait”, which is a 40-60 word-block of content specifically designed to appear in the snippet box. Why 40-60 words? Because SEMRush did an analysis of about 7 million featured snippets and observed that most of them had 40-60 words. Moreover, about 99.58% of these snippets were from the pages that ranked on the first page of the SERP. Therefore first, make sure that your content and page is good enough to be ranked among the top 10 search results, and then optimise your content and page for the featured snippets specifically. We often hear that top-notch, high-quality and fresh content is a must, to get high ranking on the SERP. But what exactly does this high-quality content mean? 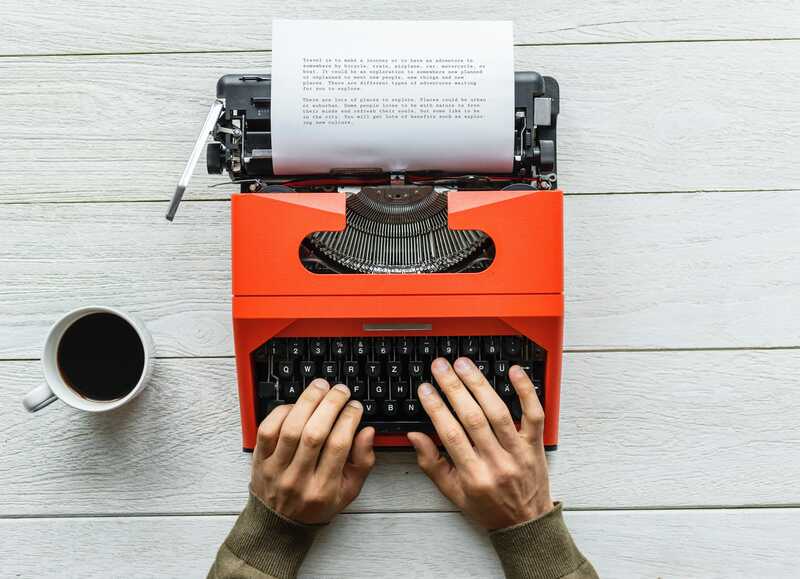 Publish content that is at least 2,000 words. Because in 2000 words, you would be able to cover almost all the essential information about any topic. But, don’t make your content repetitive on the page. These 2000 words should give maximum amount of information to the user, without repeating any content. Publish authoritative evergreen content as much as possible. Write informative articles based on extensive research and backed by detailed analyses. Also, keep refreshing and updating your old content, since Google considers freshness factor in ranking the pages. Add LSI keywords to your content. LSI keywords are the words or phrases that are closely related to your topic. You can find LSI keywords for your topic either on a nifty free tool called LSI Graph or you can simply check the “related topics” about your keyword on the bottom section of the Google search results page. The number of time users spends on your website (Dwell Time). Dwell time is the amount of time spent by the user on your website. This metrics determines the engagement of users with your content and with your UI. Higher dwell time is a clear indication of the superior quality of your content and a better user interface. A recent study by SearchMetrics states that the average dwell time of the Top 10 Google Search results is 3 minutes 10 seconds, which is quite a high user engagement. What this means for you? Today, only bringing users to your page won’t suffice, you would also have to keep them engaged with your page by providing them good quality content and great user experience. Google Engineer Paul Haahr mentioned in a conference that “Google sometimes ranks pages higher than they should rank”. And if the click-through rate of these pages is higher than average, they are kept at the top ranks. However, if the click-through rate is lower, they are removed to the lower ranks again. So, you should try and increase the organic click-through rate of your site, to be in the top ranks on the SERP. You can create the title tags and meta descriptions engineered for clicks, to increase your click-through rate or you can use this guide to increase your CTR. SEO changes really fast. The trends that will work today might become obsolete tomorrow and new trends would pop in. However, the basic foundations of SEO remain the same. Content and links and still the #1 and #2 ranking factors in Google’s SEO algorithm. Therefore, make sure that you have a strong hold on your content and linking. Once you have a good grip on these foundational aspects of SEO, you can optimise your site for the new SEO Trends outlined above to get that competitive advantage over other players!